Not all doors are created the same. Our Nova series features a large pane glass that is directly glazed into the door. Learn more about this series and why it’s so special. We pride ourselves on being dedicated to creating resources to better serve those in our industry and to anyone interested in building. See how our new AIA course shows how to use fiberglass doors when designing for acoustic comfort. Discover our new series and how it will disrupt the market. Learn about our new AIA course on STC and OITC. 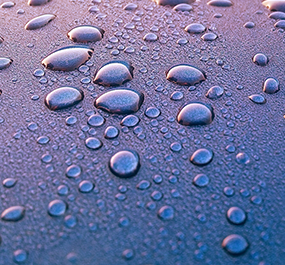 Our exclusive technology protects our doors against moisture and humidity infiltration on all six sides. 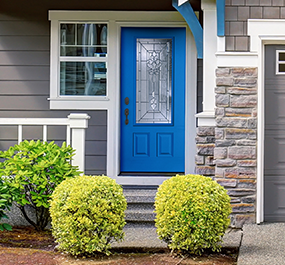 Polyfiber (PF) Door Frames are an innovative new alternative to traditional door jambs. We do our part to create products with the best technology, energy efficiency, and are environmentally friendly. Plastpro’s full length LVL allows any type of lock to be placed for increased security. 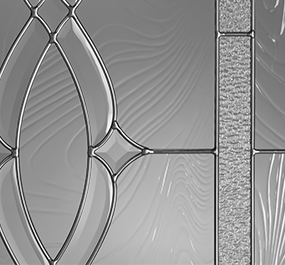 Our exclusive decorative door glass designs improve the look and value of your home. We are proud to offer one of the best warranties in the industry and our products are tested to high standards. 2018 was a great year for us at IBS. We had the opportunity to unveil our new products to the industry. See a recap of our booth in 2018! As a customer of Plastpro, I would say there are a couple things we really like. One… is obviously the door products. I mean they’re… we believe their skins and the product they sell is second to none. We believe in their service and the quality that they stand behind with their customer service is unparalleled. 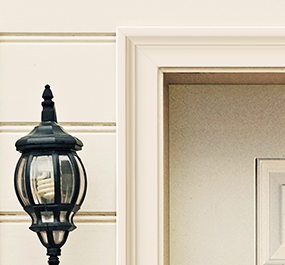 This year we’re showcasing a handful of new products in the fiberglass door line. We have some new direct glazed products, some with Modern design, some with Craftsman design and we even have some pretty massive three foot six by eight foot Craftsman design doors. I particularly like coming to the Plastpro booth because I work with Plastpro on a day-to-day basis. I’m really really fond of their doors and their jambs. They make a superlative product, one of the best in the industry and I’ve been working with them as a partner with the Katz Roadshow for over six years. You can customize your car, shoes, now you can customize your entry way. STC, Can You Hear Me Now? Ever wonder why you can hear noise from the other room even when the door is shut? Here’s why. The Wait Is Over. Plastpro's Brand New Website! Committed to helping you! Learn more about our new website. Get inspired. Achieve the most.